At Appliance Force, one of the most common questions techs get asked while fixing an appliance is if we have any tips on cleaning appliances. In the past we’ve written a few articles including oven self cleaning, how to fix stinky front load washers and more. 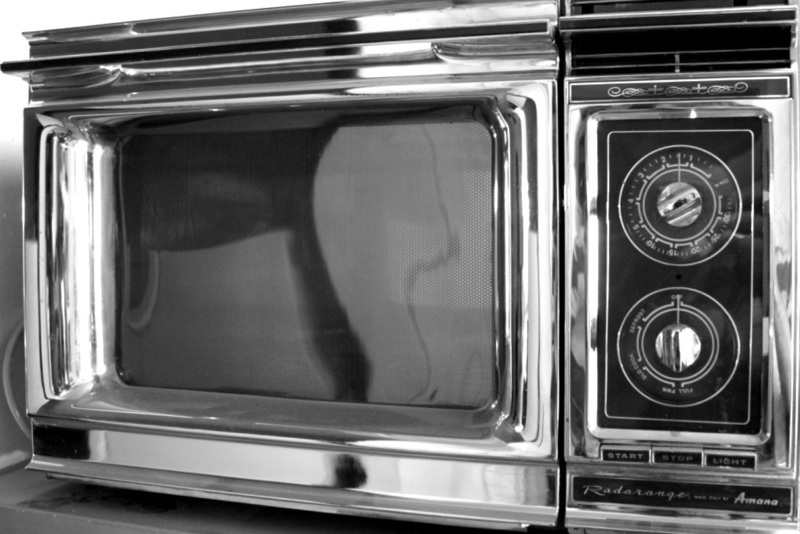 However one of the most common questions is how to clean the inside of a microwave.